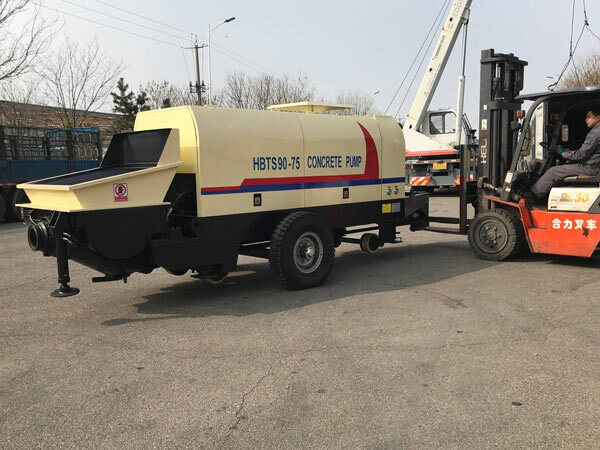 On March 29, 2019, one set of Aimix diesel concrete pump HBTS90 was ready and packed. In the following days, it will be sent to Korea. The following are some pictures took on the loading site. 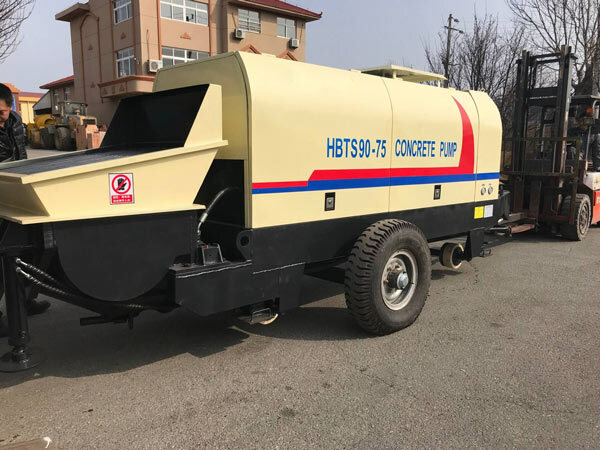 With diesel engine, this concrete pump has wide application in areas both lacking of and sufficient of electricity supply. 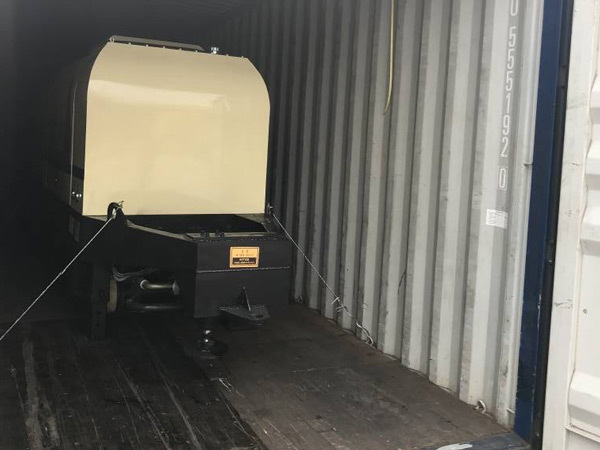 It is a popular model among customers. 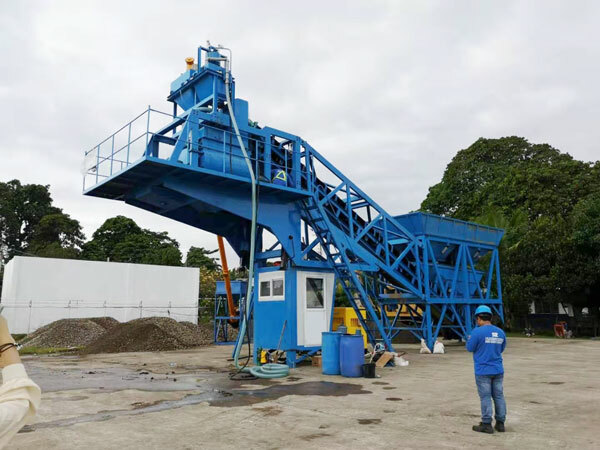 Aimix Group provides various types electric concrete pumps and diesel concrete pumps for customers with the capacities range from 30 m3/h to 90 m3/h. Customers can choose either type according to the actual demand. Our sales and engineers will give suggestions and provide customers the most suitable plan. 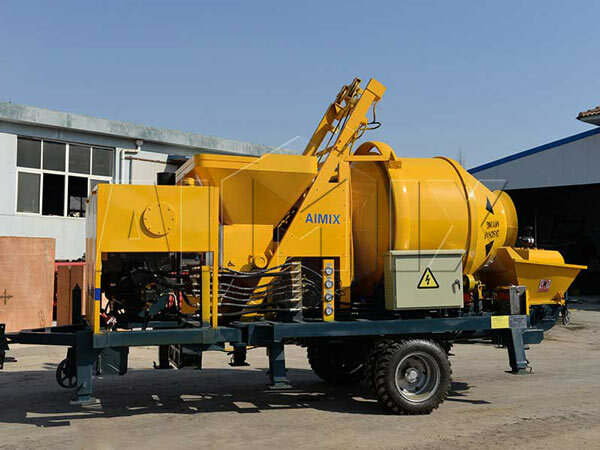 Aimix Group has successfully sent our concrete pump machine to tens of countries all over the world such as Pakistan, the Philippines, Vietnam, Myanmar, Seychelles, Indonesia, Sri Lanka, Russia, Fiji, Kuwait, Congo, Algeria, Sierra Leone, Uzbekistan etc. With good quality equipment and since service, Aimix is worth your choice. 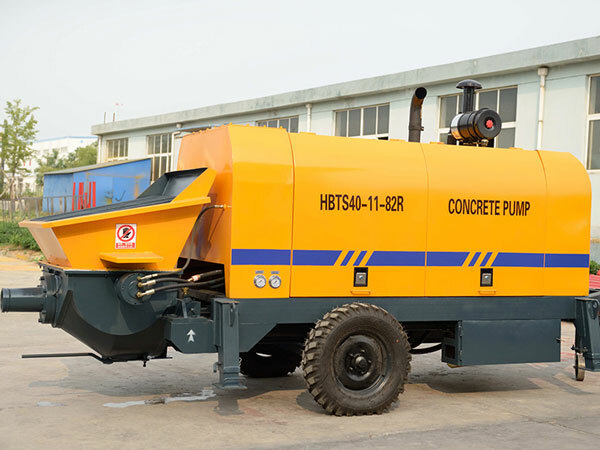 If you are interested in our concrete pumps, please don’t hesitate to contact us now! Leave your message in the form below, we will reply in 24 hours!